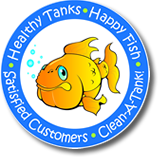 Whether your tank is located in your home or at your business, Clean-A-Tank will keep your aquarium clean & healthy and your fish happy by providing regularly scheduled maintenance of your fresh water or salt water fish tank at your residence or commercial location. We guarantee your tank will be handled with extreme care, because we treat every tank like our very own. In turn, not only will you be pleased, but so will your fish! As a full-service company, we offer competitive prices on aquarium supplies. Our customers no longer have to worry about running out of supplies when they are needed most or stocking up on these supplies. Our professional staff manages all supplies so our customers can enjoy their aquariums without any hassles or cleaning responsibilities. If you are not completely satisfied with your current service provider, then give us a call to experience the "Clean-A-Tank difference". We guarantee we are the answer to your aquarium service needs! 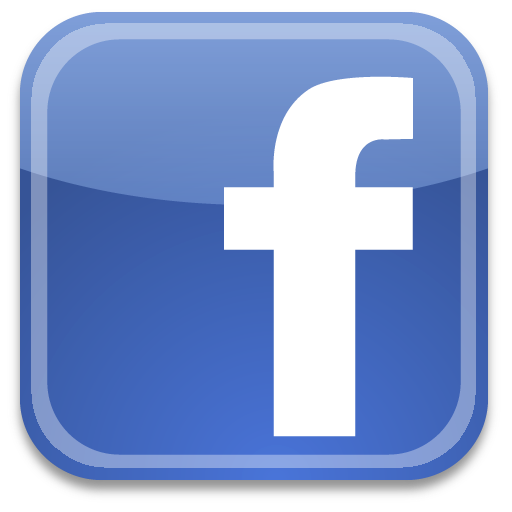 Thank you for your interest in our company and our services. We would be proud to be your professional aquarium services provider and look forward to building a strong and long-lasting relationship with you and your finned friends!